PSARA Consultancy and Private Investigations Services. 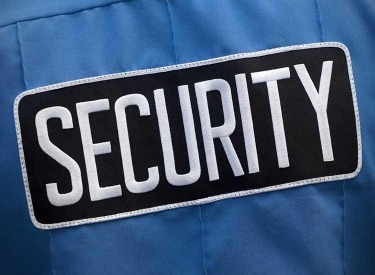 Secure India Group Provided Best Security Services In India. Secure India Group : PSARA License Consultancy services in Haryana. 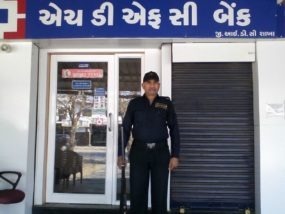 PSARA License Consultancy services in Gujarat. Facility Management Services By SecureIndiaGroup.